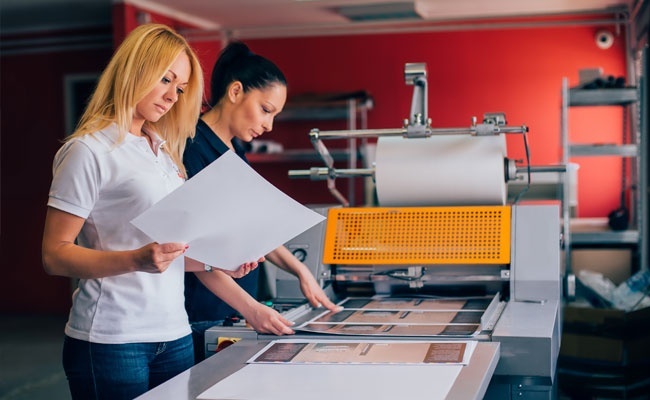 Commercial Printing | Office Supplies Hope | Honeycutt Printing, Inc.
For outstanding commercial printing solutions, rely on the seasoned specialists at Honeycutt Printing, Inc. We’re a renowned company in Hope, Arkansas that offers superb office supplies and printing services. We have been providing high-quality printing and office products to clients in Southwest Arkansas for over 40 years. Our team goes to great lengths in order to deliver the results that your business needs. Foam Board Mounting With Lamination Available Up to 24"x40"
Standard Sizes: 24"x48", 24"x36”, 20"x30", and 18"x24"
To view our online catalog, click on the link below to visit the Online Office Supply Catalog. Add items to your list and email your list to sales@honeycuttprinting.com. Your order will be delivered to your office. Pricing in our Online Office Supply Catalog is the suggested retail price, but we provide discounts below the list price on almost every item, and sometimes offer them at prices well below the list. For the up-to-date cost, email us your list or call us and we will be more than happy to quote you a price. Rest assured that our company can provide the high-quality commercial printing services and office products you require.